Bagatelle-style brunches and big name DJs are just part of the appeal. 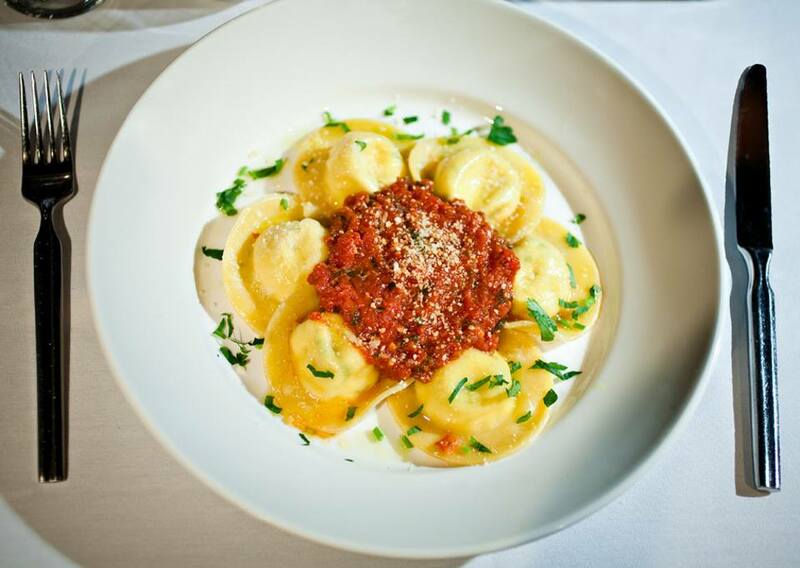 But LAVO's main draw lies in it's menu: A diverse offering of Italian fare served in plentiful and flavorful portions. Spoil your date and indulge in every last course. Don't forget the deep-fried Oreos... They are worth the calories you are sure to burn off at the adjacent club before the end of the night. The washrooms are filled with mouth-freshening mints to rid you of the effects of the delicious home-made garlic bread. You will receive a text message when your table is ready. If you never receive that text, TAO across the street can sometimes be more accessible and just as much fun.